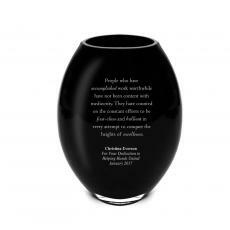 Our innovative Achievement Is Everything Vase represents a stylish break from tradition. Assembled from three alternating shapes of Starphire Crystal, this radically different design succeeds in maintaining broad appeal. 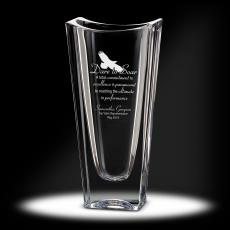 This vase has a large engraving area perfect for accommodating logo's messages and personalization. 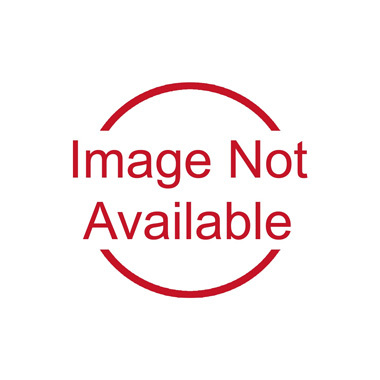 Use our inspirational and motivation messages to inspire your award recipients or write your own message of inspiration to create a one-of-a-kind award.